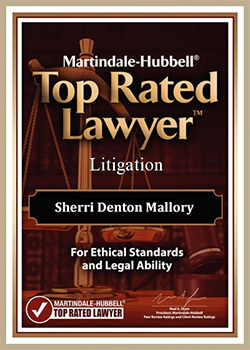 I have been using the Mallory Law Firm for over 4 years. My experience has always been great. I would recommend this law firm to anyone with legal problems.